Our practice is grounded in real estate.  The attorneys at Ventura Hersey provide sophisticated, practical advice and are experienced in all aspects of real estate law, including residential and commercial transactions and litigation. Our attorneys understand how the intricate nuances of complex real estate laws affect buyers, sellers, homeowners, lessors, tenants, contractors, residential and commercial developers, real estate agents, brokers, lenders, and investors. No real estate issue is too large or too small for our team of qualified attorneys to oversee. We have a track record of successfully representing clients in matters involving multi-million dollar commercial properties, multi-family dwellings, and single-family homes. 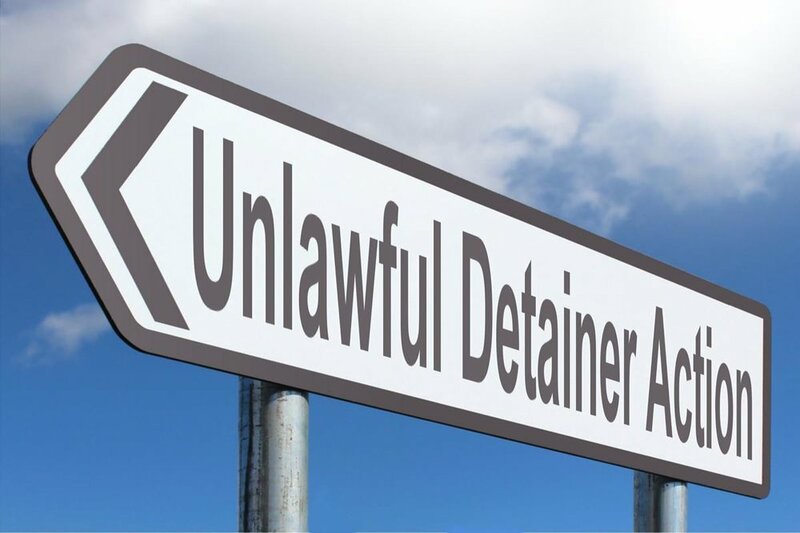 We handle both commercial and residential lease negotiations, listing disputes, non-disclosure claims, liens, unlawful detainer and eviction actions, deposit disputes, easements, nuisance, trespass, quiet title, lot-line adjustments, and boundary claims. Ventura Hersey takes pride in representing our clients with efficacy, diligence, and an aggressive dedication to achieving the best possible results, all while being cognizant of our clients’ goals. Our number one priority is you, the client. Contact us to discuss your real estate matter.